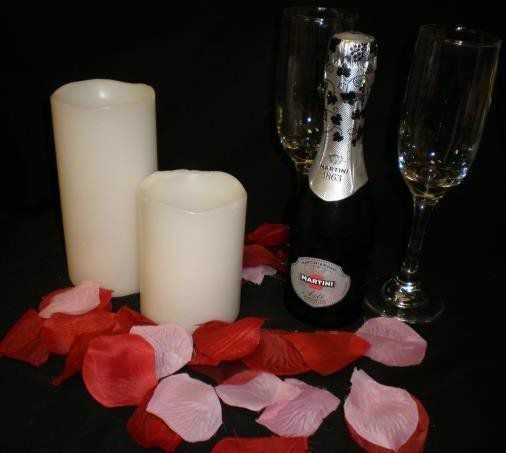 One Hour Massage Session for Two, decorated room and complimentary champagne. 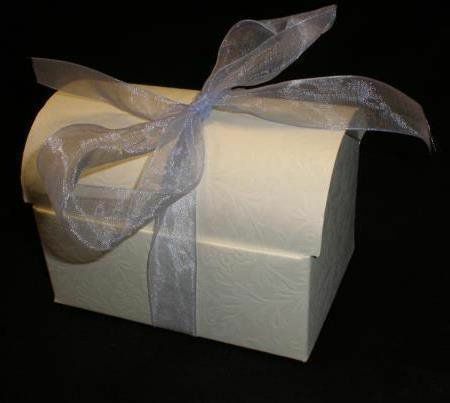 "The Platinum Box" - Our 7 step process, based on skin type using GloProfessional skincare products. 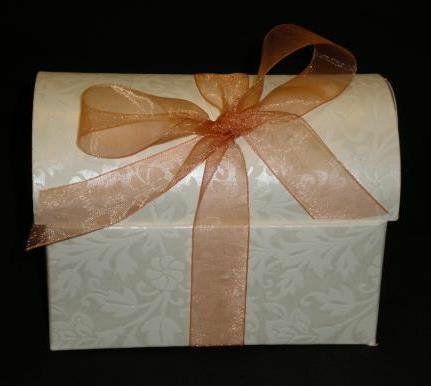 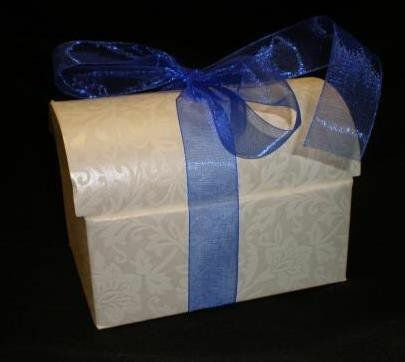 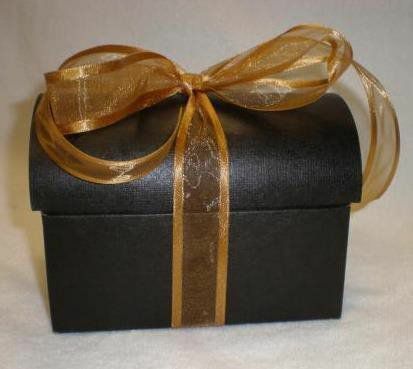 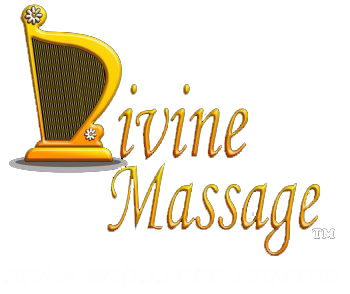 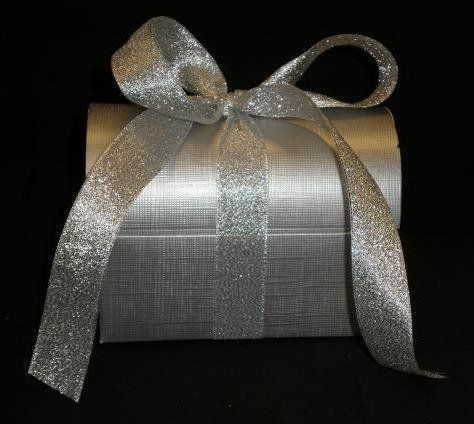 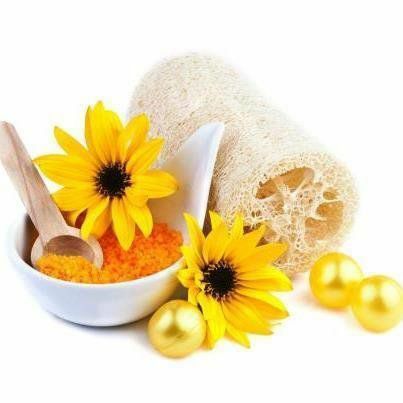 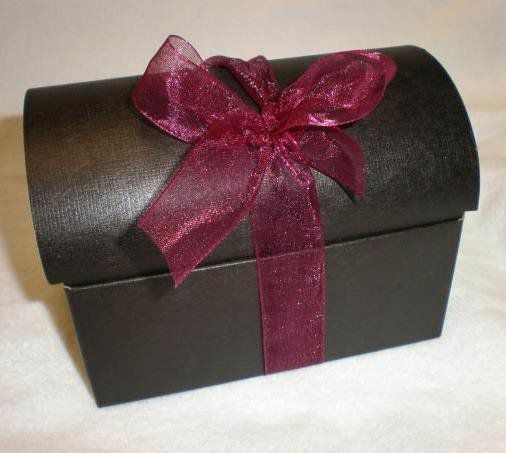 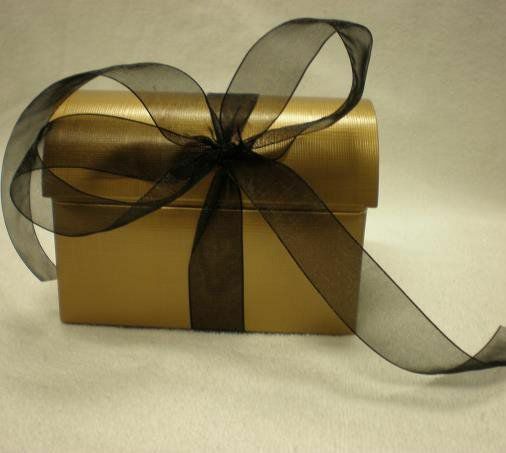 "The Gold Box" - For the same price as a non-member massage you can give this lovely gift that contains a one hour massage session gift certificate (good for any type of massage session taking the guess work out of the decision) and special gift.